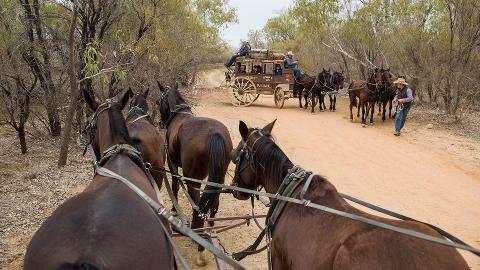 Outback Pioneers in Longreach is the only place in Australia where you can gallop in a Cobb and Co stagecoach along an old mail route through the bush. 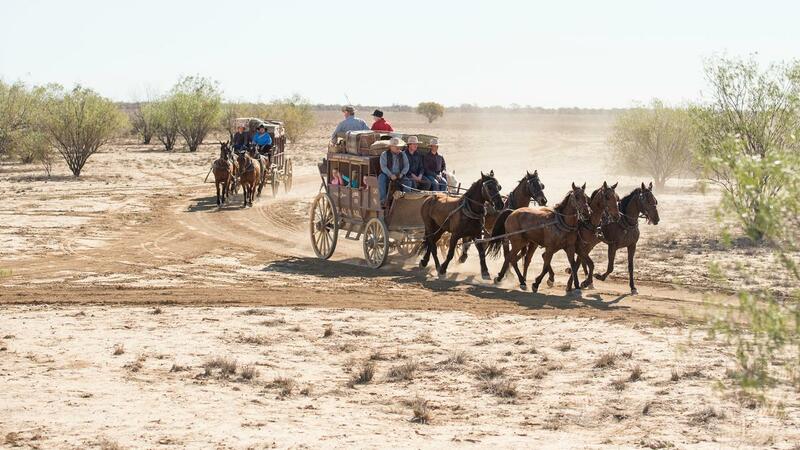 Hear the pounding hooves of the magnificent horses on the outback dirt road. Hear the rattle and creak of the coach. 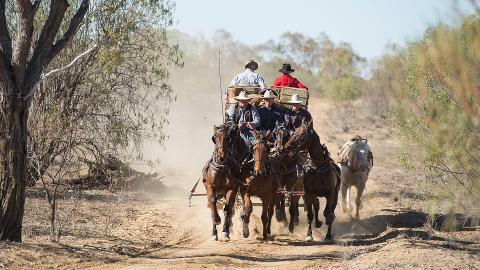 Hold on to your hats for as we head through the bush on the original Longreach-Windorah mail route! It’s exhilarating. It’s entertaining. It's informative. 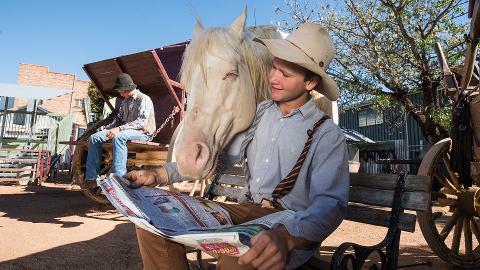 And it’s the closest you can get to feeling what it would have been like in the pioneer past. 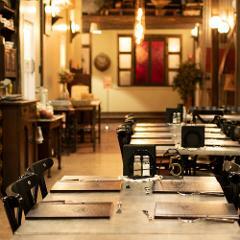 The 4-hour experience starts from Kinnon & Co’s The Station Store in town. Monday to Friday from 8.30am. Booking essential. 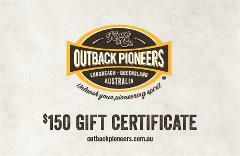 If you find the experience is full, please call our reservations crew on 07 4658 1776. Sometimes there are other options and we’ll do our best to fit you in.